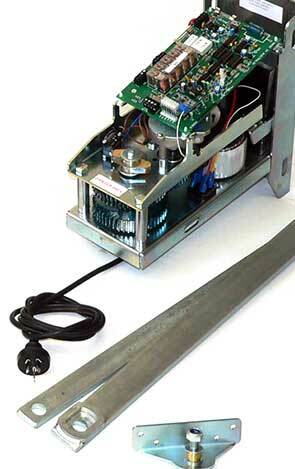 We have a wide range of Industrial & Commercial Automatic Gate Operators to suit ALL applications. From Light to Heavy Duty Cycle Swing and Slide Gate operators, SUN-POWER is the brand you can trust. Solar and Electric solutions available. For your customised solution, call us today on 1300 69 4283 and talk to an expert.